characteristics due to walling style and the types of stone. Most gardens need some structural work to enhance them. There may be changes of level that need suitable access or there may be a requirement to create separate areas for different uses. 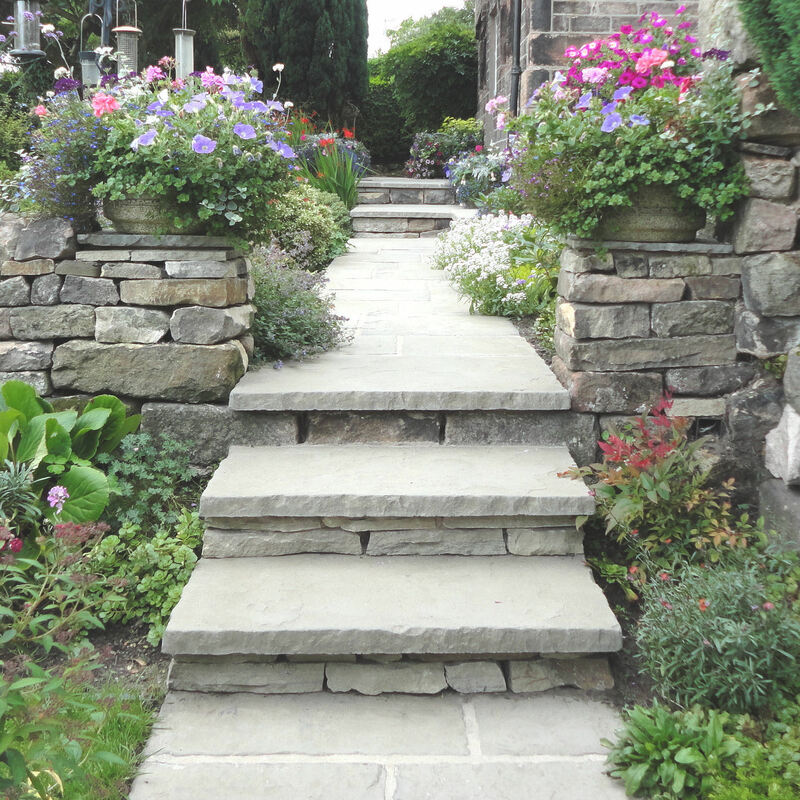 Natural stone is seen in many gardens, either in the form of traditional boundary hedging or as feature elements in the garden. 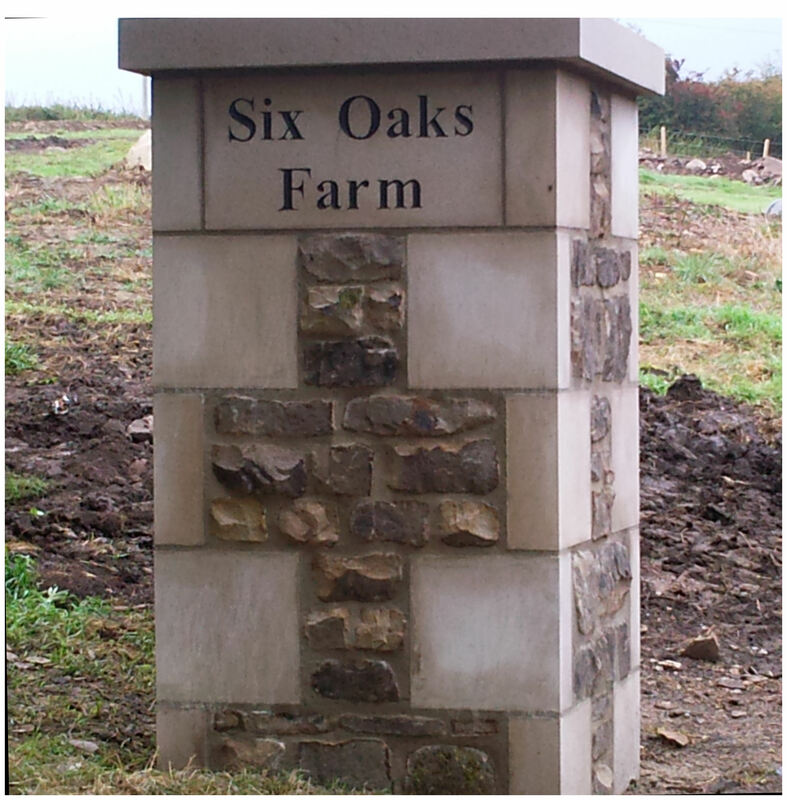 David Taylor is a professional member of the Dry Stone Walling Association of Great Britain. He holds DSWA level II Craftsman Certficate in walling.